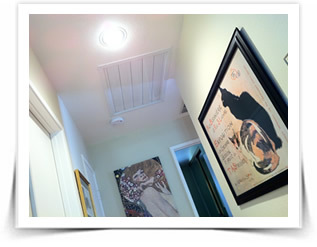 My Green Home’s modern, quiet Whole House Fan is made from quality materials that last. 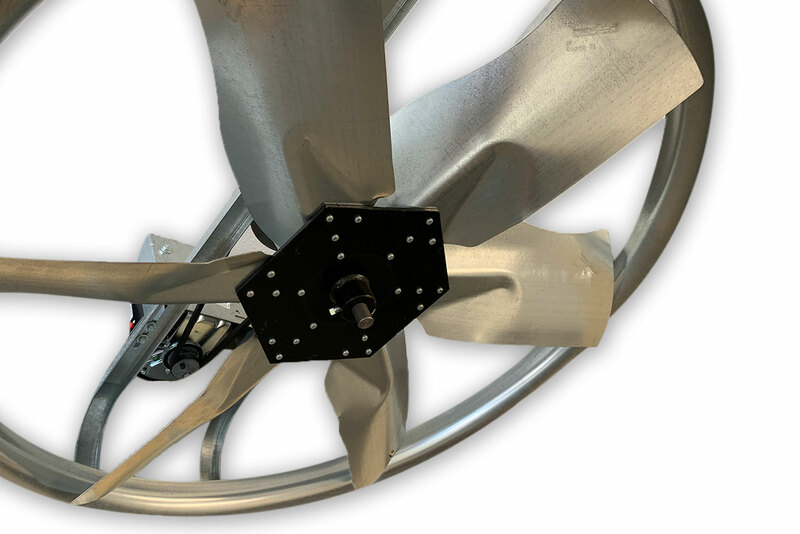 Find out more about our Whole House Fans and controls below. Buy a modern and quiet Whole House Fan! The quietest Whole House Fan there is! 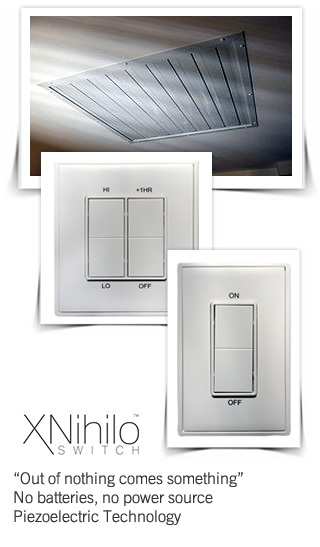 XNihilo Switch™ is our proprietary Piezoelectric wall control and remote that provides the most advanced controls on the market. Because there are no wires, this gives the freedom to put your controls anywhere in your home. There are no wires! No batteries!